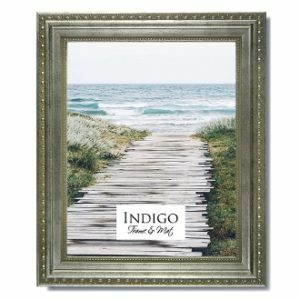 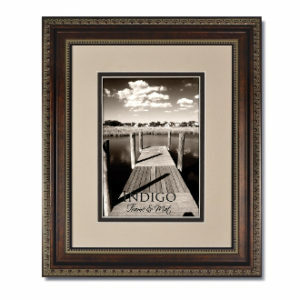 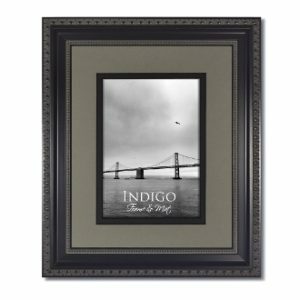 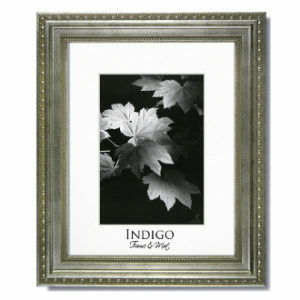 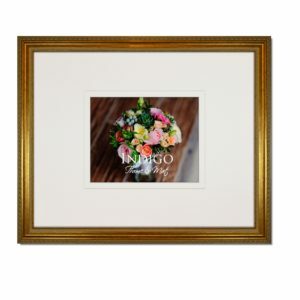 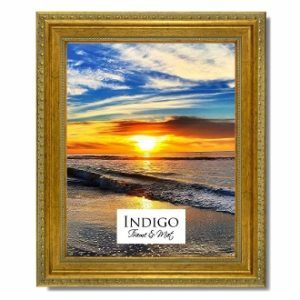 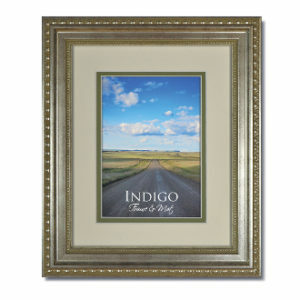 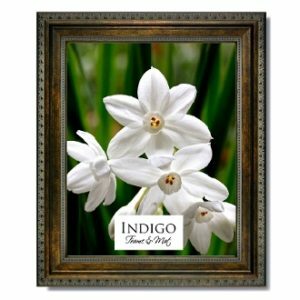 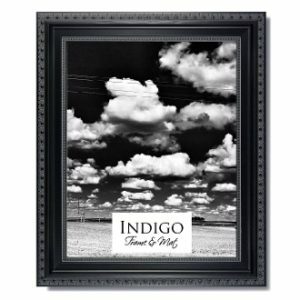 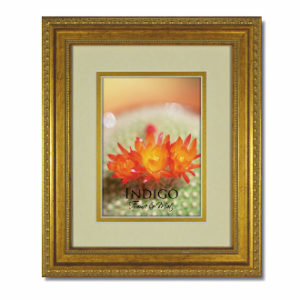 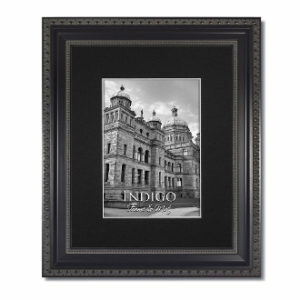 The Heritage Ornate Picture Frames are available with an acid-free pre-cut mats, clear glass, and easel backs on small sizes up to 8×10 (regular backing on larger frames). 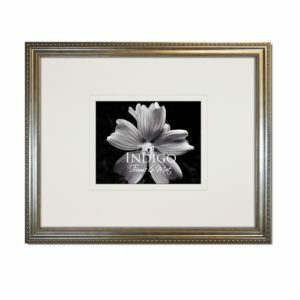 They are available in Black, Bronze, Gold, and Silver finishes. We invite you to browse our Heritage Ornates.